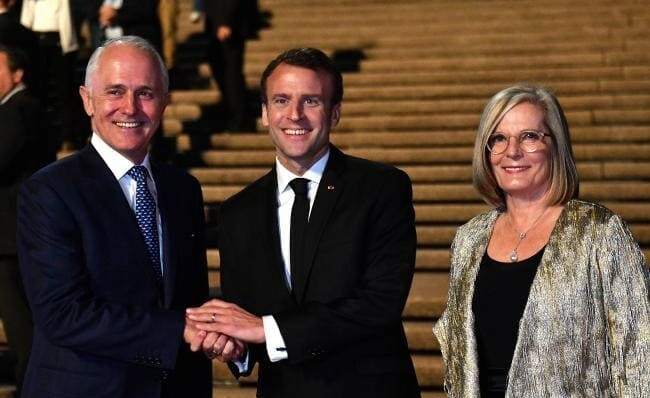 SYDNEY: Was it a Freudian slip by French President Emmanuel Macron? A joke linked to French gastronomy? Or even, a week after his visit to Washington, a parody of U.S. President Donald Trump’s infamous comments about Macron’s wife?